I wanted to portrait my memories and how I remember myself in them. Visually I always construct my illustrations based on all the things I love: nature, geometry, different objects I collect, the sky and it's magic clouds. 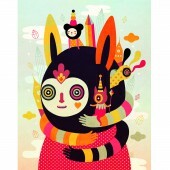 I usually develop my characters with organic shapes and a wide range of colours to make them look fun and playful. For me it is very important to play and be spontaneous while creating, I think that's the most pure way to express myself. This is a series of playful and quirky portraits I made a few time ago. They reflect my love for spontaneity and character design. Through them I want to share how I see myself and my surroundings in my memories and how they make me feel every time they come into my mind. The project started on September 2014 and finished on October 2014 in Guatemala City. Several sketches were made before I started. 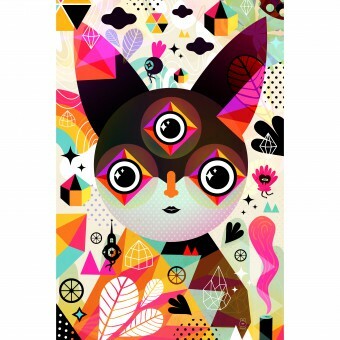 The base illustration was made in Adobe Illustrator and the final composition was made on Adobe Photoshop. 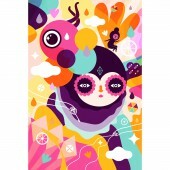 Colourful Portraits Illustration by Muxxi is a Nominee in Graphics and Visual Communication Design Category. · Click here to register today inorder to be able to view the profile and other works by Muxxi when results are announced. Colourful Portraits Illustration by Muxxi is Winner in Graphics and Visual Communication Design Category, 2015 - 2016. 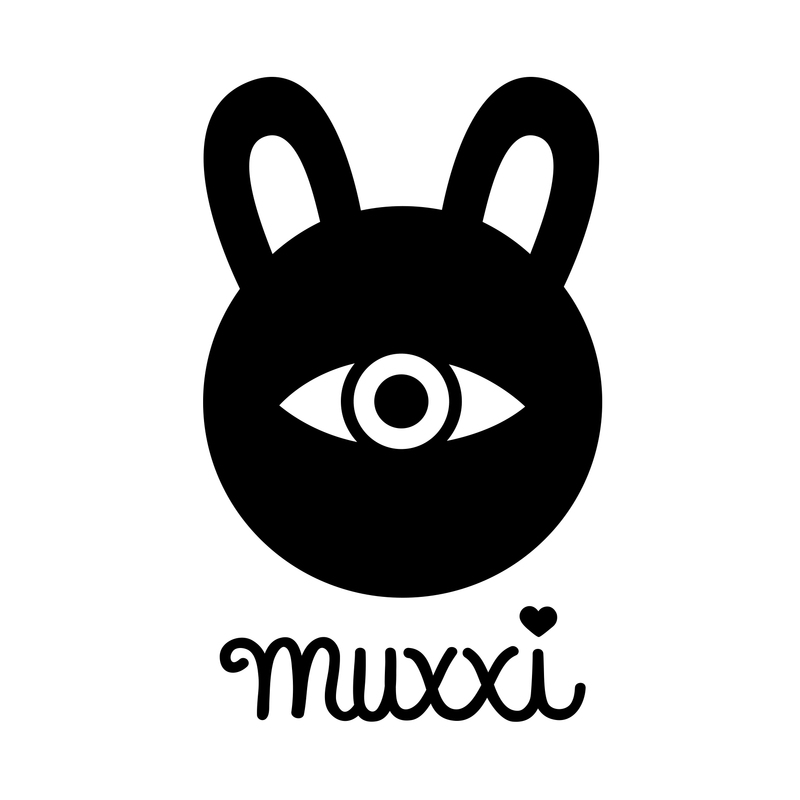 · Press Members: Login or Register to request an exclusive interview with Muxxi. 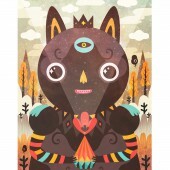 · Click here to register inorder to view the profile and other works by Muxxi. Did you like Muxxi's Graphic Design? 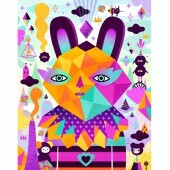 Did you like Colourful Portraits Illustration? Help us create a global awareness for good graphic design worldwide. Show your support for Muxxi, the creator of great graphic design by gifting them a nomination ticket so that we could promote more of their great graphic designs.